With safety our priority, our skilled drivers will get your equipment to its destination safely, quickly and accurately. We typically can handle delivery within 24 hours of your request. We pride ourselves in quality and professional service. 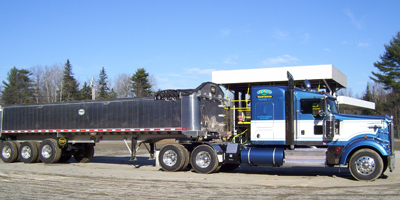 We are small enough to give you personalized service and big enough to handle your hauling needs up to 54 tons. Call us today for a rate or to set up a pickup and delivery. 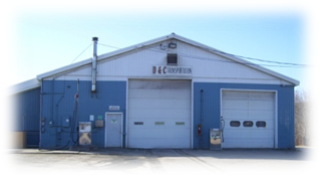 We offer Heavy Equipment Hauling for all logging & construction equipment all over Vermont & New Hampshire. 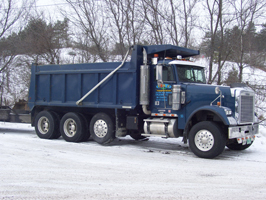 We have Dump Trucks in our fleet available by the hour. We are licensed and certified to haul hazardous materials.